A continuous noise or the chain that does not fall on the right pinion do not make us pedal in peace … Very often it concerns the transmission. We can help you in this battle! 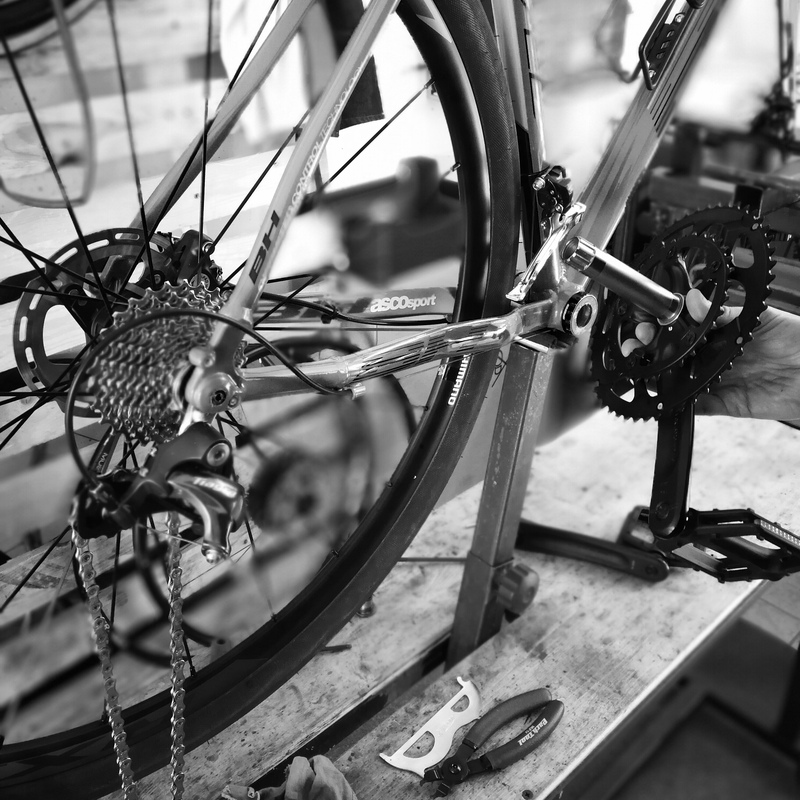 The sprocket, the central movement, the chain and derailleurs: we will tame all these details for you! An extra jump in the trail, a broken ray or simply the normal use over time damage our wheels’ performance. We help you to ensure that they can still accompany you for many miles. 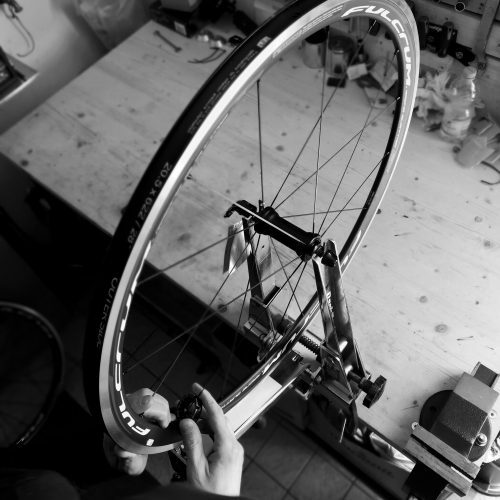 Or we can help you in creating your own wheels by assembling the best components of your choice. 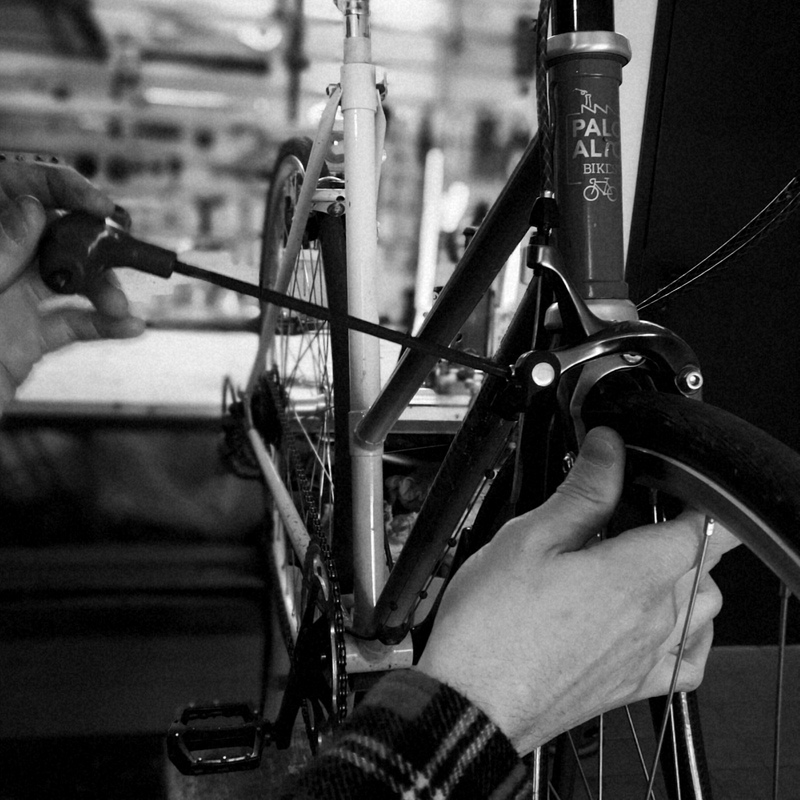 Bicycles are important and we expect them to be at their best. We can help you with the most diverse operations: change the shifting rope, bleed the disc brake, install the luggage rack or basker. Everything to make sure that you can ride back with a smile and everything that you need.